We’ve waited out a long, cold winter to forage for all the fresh, tender produce springtime has to offer. Here you’ll find inspiration for the best of the bunch, with recipes from some of our favorite bloggers and top chefs, among them Carla Hall. Happily, none of them will make you feel guilty by the time bikini season rolls around. 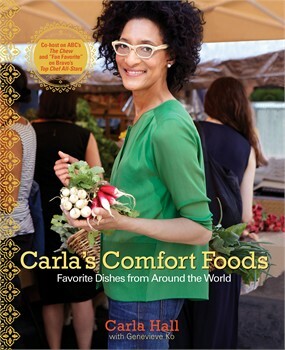 For Carla Hall, co-host of ABC’s The Chew, food is a wonderful way to forge connections with and between people. In her delicious new cookbook, Carla’s Comfort Foods, she finds inspiration by going around the world in search of the universal home-cooked flavors of comfort. 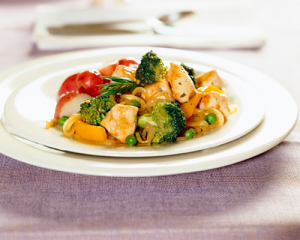 Spinning standbys into distinctive new recipes, she combines the beloved flavors of home with the most delectable, enticing spices and tastes of international cuisine.